Welcome! We are a mobile Disc Jockey (DJ) service that has hosted nearly 1000 custom-designed weddings, dances, parties, and corporate events professionally since 1986. 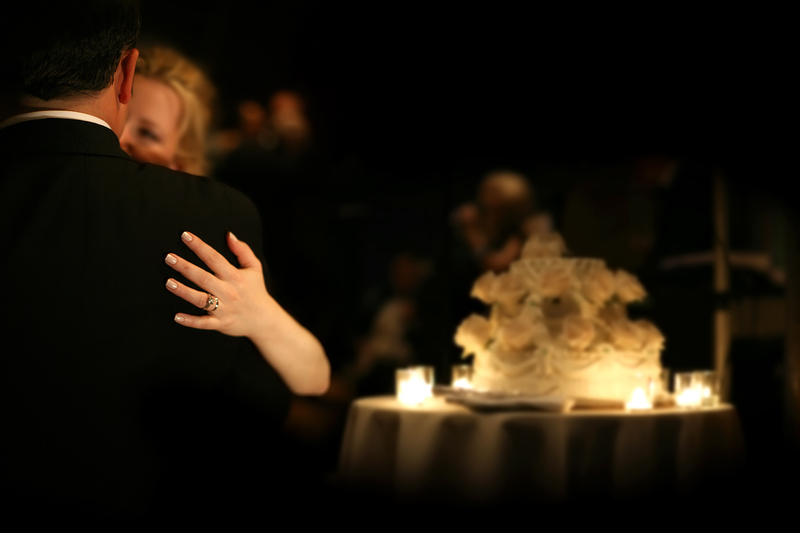 We provide thoughtful and fun entertainment that creates wonderful memories of your celebration. What are your favorite “feel-good” songs? Does today’s pop music have a familiar ring to it? What current songs (say, released within the last 12 months) would motivate you to get up to dance at an event?